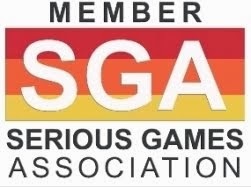 Molecular Jig Games is an independent game studio, located in Seattle, WA, that aims to increase the general knowledge of molecular behavior. 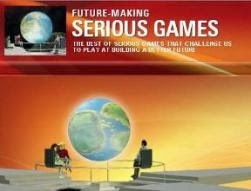 The company’s game design approach is to discover ways to let the player feel part of a molecular world that follows its own rules and functions, but allows players to effect change by controlling a meaningful part of the molecular environment. 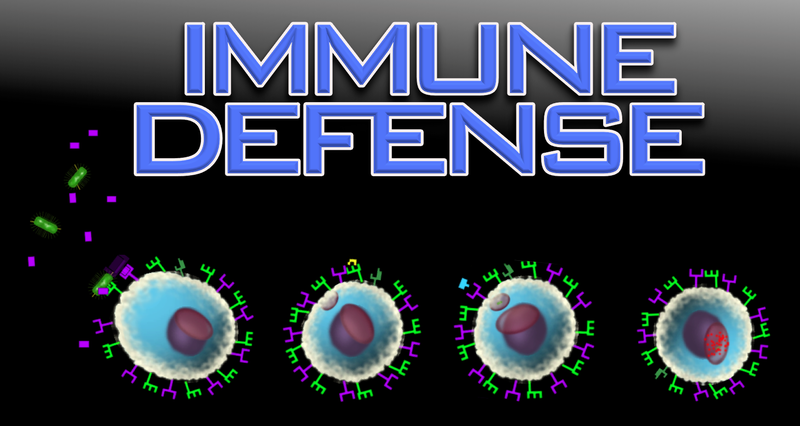 Immune Defense is a Real Time Strategy Serious Game that allows players to optimize the activities of the white blood cells that continuously defend our bodies. 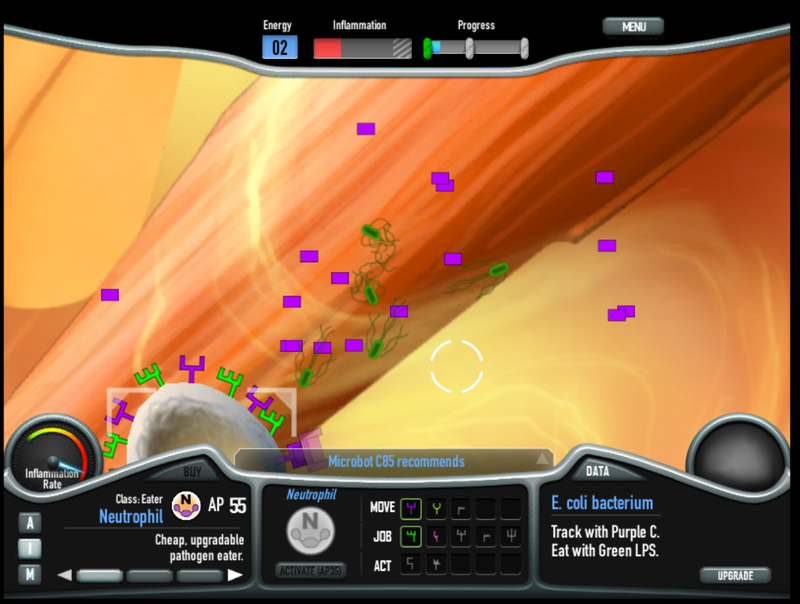 In the game, players can deploy 7 types of white blood cells against bacteria, parasites, viruses and cancer. 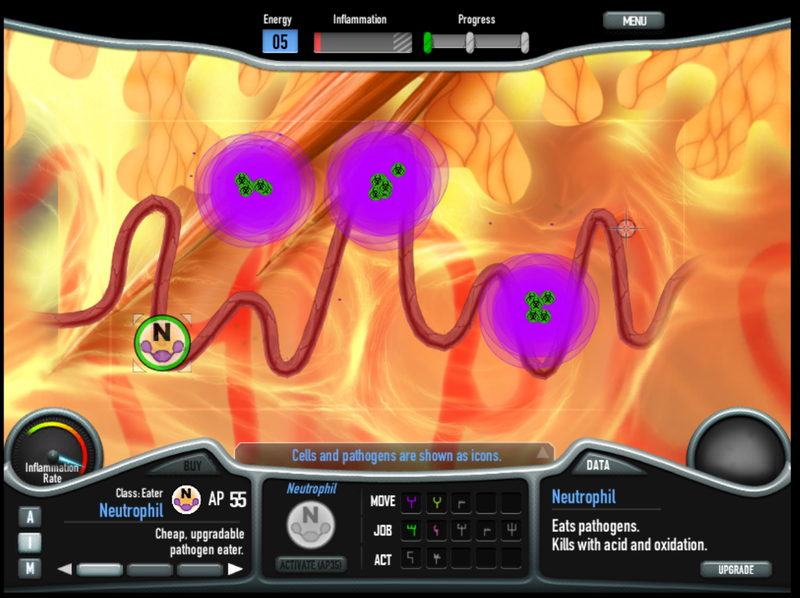 The game ultimate goal is to teach the basics of cell biology: what proteins and receptors do, how cells respond to signals in the environment, how random events lead to predictable behaviors, how the immune system is powerful at killing and how pathogens manage to evade the killing. The players must battle HIV, TB, Listeria, a Malaria-like organism and many more utilizing the brand new Microbot technology to control cells and molecules and help the body's immune system fight the malicious invaders. 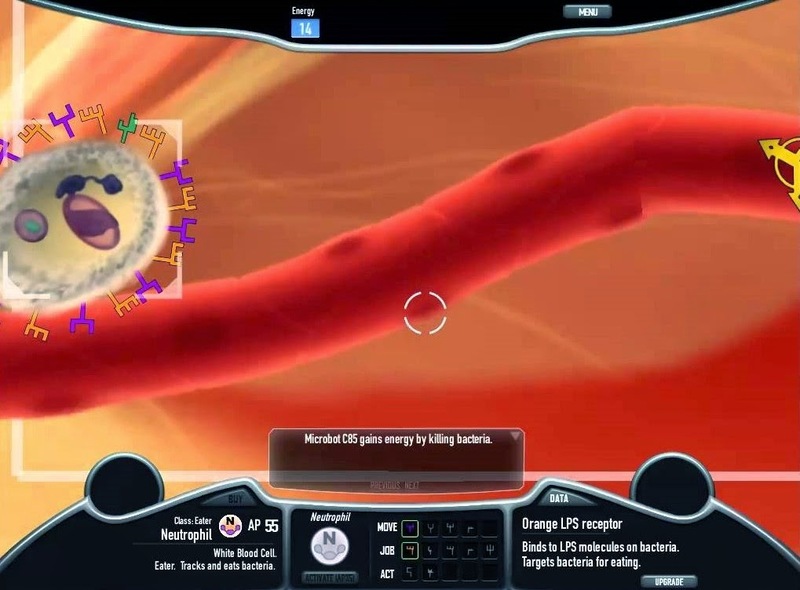 Created by Dr. Melanie Stegman, “a video game developer that used to be a biochemist”, Immune Defense development and prototyping was funded by the National Institute for Allergy and Infectious Diseases (NIH/NIAID). “I spent 10 years working on cancer and Tuberculosis and realized that if I could educate the public about molecules I could do more good than all my hours in the lab”, says Melanie. “Understanding the basics of cell biology, I believe, is vital for infectious disease research. This is why I left the lab and started learning about video games”, she adds. Convinced that cellular biology is the greatest fantasy world and biochemistry is an inherently fun puzzle, Stegman is making games to teach the average human how cells work. MICDL (Maine International Center for Digital Learning) has been working in collaboration with Dr. Melanie Stegman to field test the Immune Defense Serious Game. In schools this Spring and Summer, they have been testing the game for how much it engages students as well as what they remember after playing. Together with related learning activities, Immune Defense shall teach students about cell biology, biochemistry and immunology. Immune Defense is expected to be released over the next three months.